The USCIS website maintains a current list of naturalization eligibility requirements here. Do You Need a Lawyer to Apply for U.S. Citizenship? You’re not required to have a lawyer to apply for U.S. citizenship but having one can help you get all your paperwork filed correctly and answer any questions you have about U.S. citizenship. Your immigration lawyer can help you file Form N-400 and also gather necessary documentation and paperwork to support your application. The citizenship interview, or naturalization interview, is part of your application process. After you submit N-400, USCIS will send you a letter in the mail with the date, time, and office where your interview is scheduled. You will only receive one notice and will need to write to USCIS immediately if you cannot make the scheduled day and time. You’ll need to bring identification and additional documents listed in the letter. At the interview, you will meet with a USCIS officer who will ask questions about your background, any evidence supporting your application, your place and length of residence in the United States, your character, your attachment to the U.S. Constitution, and your willingness to take an Oath of Allegiance to the United States. You may be asked additional questions to determine eligibility for citizenship. You will also be tested on your ability to read, write, and speak English with a reading test, writing test, and a speaking test. Next, you’ll move on to the civics test. Part of the naturalization test involves passing the civic test. This test is taken during the naturalization interview. A USCIS officer will be asking you questions about U.S. history and the government out loud, not as a written or multiple choice test, and will need to answer 6 of the 10 questions correctly to pass. You can find resources to practice taking this test here. After testing is complete, you’ll receive Form N-652 with results of your interview. From here, USCIS will either grant, continue, or deny your application. What Happens After the Citizenship Interview? If citizenship is granted citizenship, you will attend an oath ceremony right away. If the case is ‘continued’, you may need to provide additional documentation or re-take the English or civic tests. If the case was denied, you will receive a written notice and can request a hearing to appeal the decision within 30 days of receiving your denial letter. This is another situation where working with a U.S. citizenship lawyer can help. Understanding the U.S. citizenship and naturalization process can be overwhelming which is why it helps to have an immigration attorney by your side. If you have questions about the citizenship test, naturalization process. 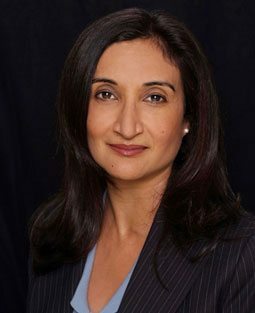 or immigration in general, contact the expert attorneys at Neelam Bhardwaj today. 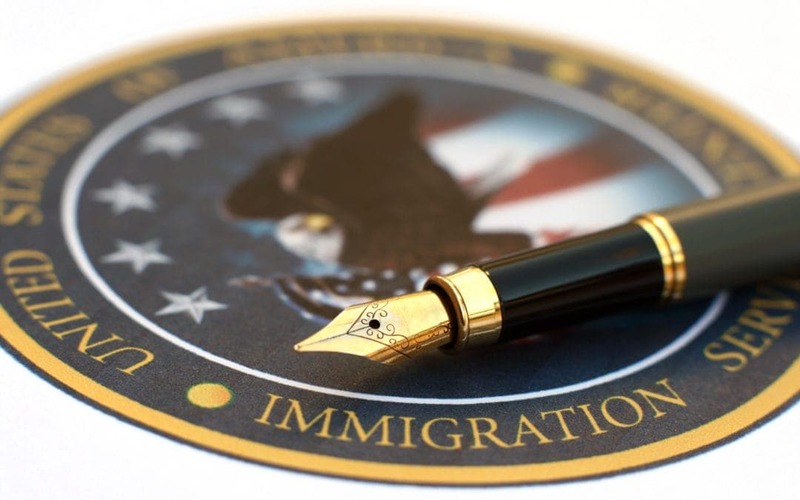 Get answers from one of the top immigration lawyers in Greensboro. Schedule your consultation today!